What a Sweet Surprise for the new Mommy and Daddy! 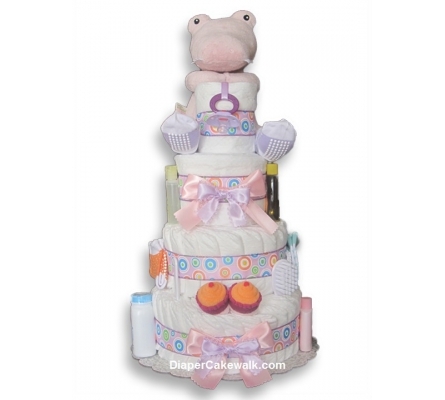 The Lovely Plush Croc is sure to please everyone! 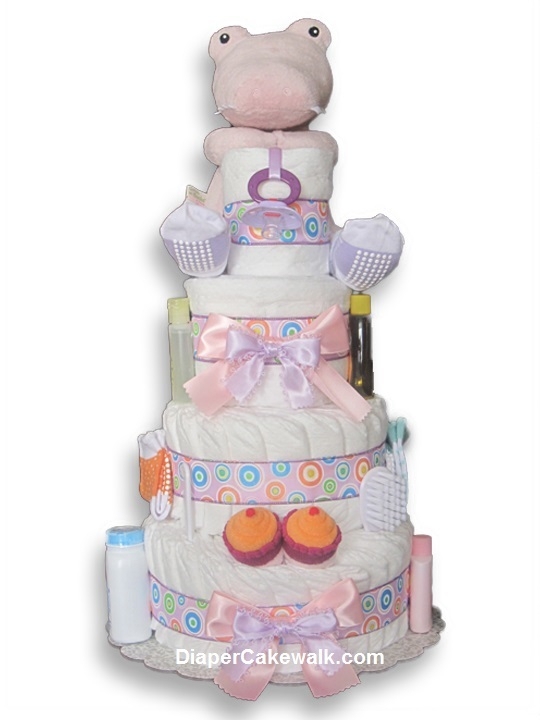 This Beautiful NEW Diaper Cake makes a striking Centerpiece Gift for the upcoming Baby Shower! Availability: Usually leaves our facility in 2 business days or less. Need it fasts? View our Rush Options.